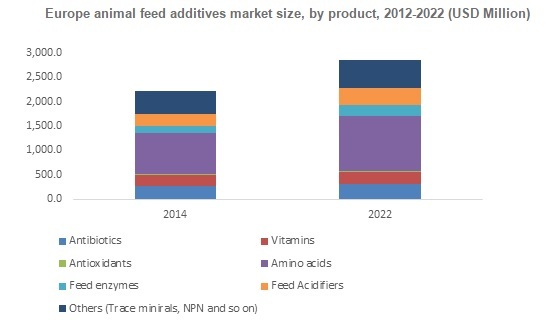 The animal feed additives market size, worth USD 16.11 billion in 2014, is expected to grow at a CAGR of 3.7 % over the period of 2015-2022. Rise in meat consumption of livestock such as poultry, cattle, and swine as a protein source is expected to boost the global industry trends over the coming years. Animal feed additives such as minerals, vitamins, fatty acids, and amino acids enhance metabolism and weight gains of the livestock. Livestock production estimated at 305 million tons in 2014, is expected to increase significantly over the coming years and will drive animal feed additives market growth. Furthermore, increase in meat consumption due to growing purchasing capacity and population base is expected to drive the global animal feed additives industry size over the next few years. Asia Pacific meat production sector contributed over 41% of the overall demand in 2014, while Europe and North America meat production industry contributed over 18% and 14% of the overall demand in 2014. 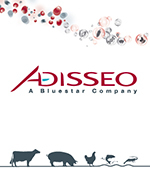 Based on the livestock, animal feed additives market is segmented into cattle, poultry, swine, and aquaculture. Animal feed additives market share in poultry, worth USD 6 billion in 2014, is expected to witness high surge over the coming timeframe. The growth can be attributed towards rising health awareness along with strict monitoring of meat quality by the government due to increasing occurrence of diseases such as bird flu, etc. Animal feed additives industry size in aquaculture is expected to record a CAGR of 4.2% over the coming six years. Amino acids market price, valued at USD 5.3 billion in 2014, is expected to grow significantly over the coming years. 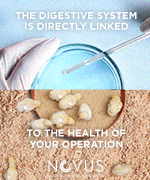 The growth can be credited to the use of threonine, lysine, methionine, and tryptophan in feed additives of poultry and swine. 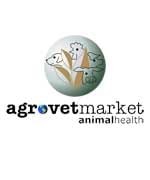 Asia Pacific animal feed additives market revenue, worth USD 5.1 billion in 2014, is projected to witness a substantial growth over the coming six years. The growth can be attributed to rapid urbanization, strong economic development and increase in purchasing capacity of the consumers. Philippines, India, China, Thailand, Malaysia, and Indonesia are expected to be the major regional revenue contributors. 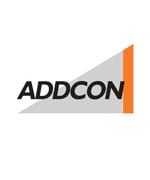 Latin America animal feed additives industry size, which contributed over 8% of the overall revenue in 2014, is anticipated to witness a substantial surge over the coming years. The growth can be credited to high standards of living, rising disposable income of the consumers, and high demand for meat. Argentina and Brazil are anticipated to contribute significantly towards the regional share. Market players will try to increase their product portfolio and grow their regional presence through mergers & acquisitions. 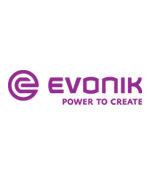 Key industry participants include BASF, Danisco Company, Nutreco Company, Evonik Industries, Addcon Group, Adisseo, Cargill Corporation, Biomin Company, and Kemin Industries.